The never-ending cycle of life! Or should we say the never-ending pile of laundry! 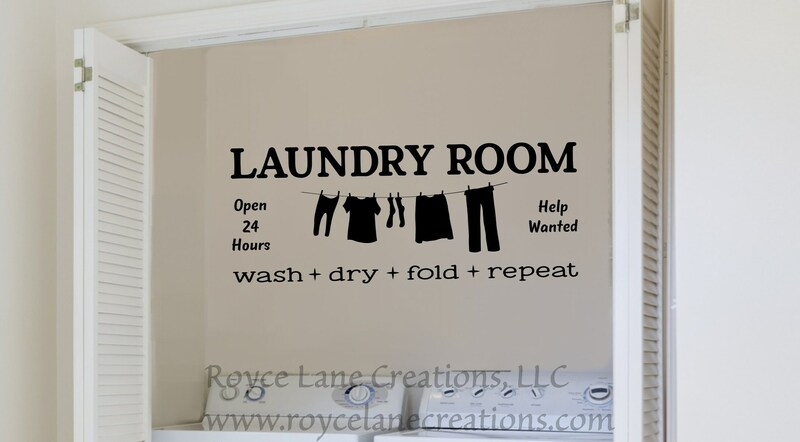 Have some fun and brighten up your laundry room walls with this great decal! Keep in mind when ordering, it is best to measure for the best fit for your space. As a general guide, most washing machines are approximately 27" - 27.5" in width. 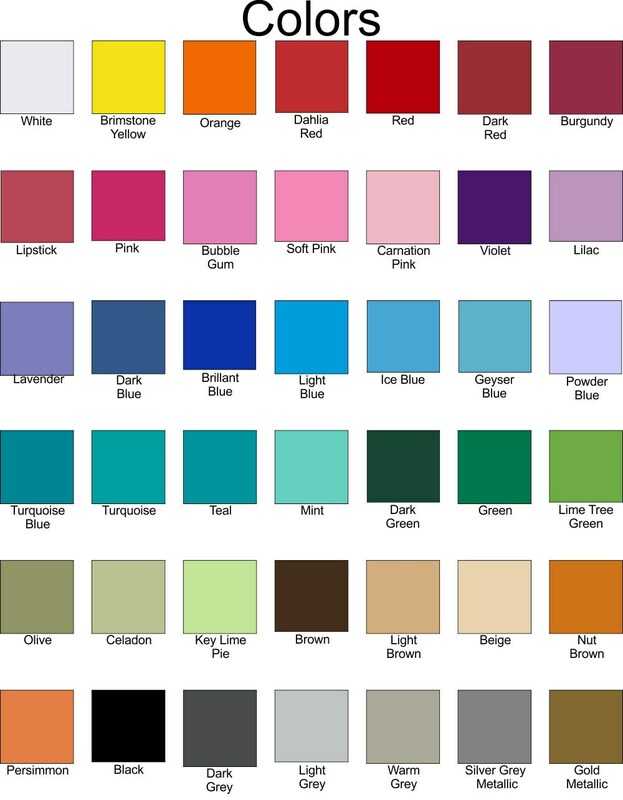 Choose your size, choose your color, and get ready to decorate with vinyl decals! All our vinyl decals are removable simply by peeling them off the surface! They are the perfect decorating solution to keep your walls looking like new!